Wouldn't remarking MaxSizeNonguaranteed be the same as setting it to 256 (default according to wiki)? Execellent question, I wish I had the answer for. Commenting it out, produced the least amount of AI running stutter, 2nd best was 24~32. Produced 0 fragmented packets, with a ping to my ISP's homepage, Comcast.com. Sadly, Gigabit-Ethernet's jumbo-frames, cannot be used over the internet. Still not sure of, on the whole smaller vs larger packets deal, if ethernet's fragmenting packets larger than the MTU, or padding packets smaller than the MTU is actually happening, with UDP. From day one of this thread, I'm wondering if he meant in his basic.cfg or arma2.cfg? Or, do I misunderstand the WIKI ? Are we able to put them in the server.cfg? This is all over my head. The max amount of players that will connect I cant see going over 5. I am using real crappy hardware at the moment for me dedicated server but I hope to change all that soon. Oh and I of course connect to my dedicated server VIA LAN and my mates over the internet. What would be a good starting point for my config file?. stk2008, you should 1st try not using any settings. If only 5 will be playing, I doubt a basic.cfg will be needed. Your internet speed should be ok for 5. AI stuttering actually seems to become more apparent when changing MinErrorToSend=0.005 to 0.001? It would be quite nice to have BI developer actually join in the discussion and help. While running a Warfare BE map I can get quite a considerable amount of warping. I have been adjusting the values in my basic.cfg however it seems that changing basically any of the values seems to cause even more warping. I need some help with exactly what to set. I'm aiming for between 48 and 64 players. You won't get 48 to 64 players with that server. A major issue with ArmA 2 dedicated servers is that it doesn't matter how many cores you have (above 2), it relies on the core clock. I don't know if I'd even put 32 players on that server. (By player count, I'm talking warfare-based). It seems to be running fine at 64 so I'm not so sure your advice is proving true, thank you though. If the server FPS is 15 or less, according to the readme for the dedicated server, it would not be running fine. Have you found a good solution? I'd say lower than 10 gets problematic and lower than 5 causes serious issues. Under 20 and you start to notice more AI warping. It seems to remain above 30 fps, I have had eight hour games with 30+ players and the server has never gone below 30 fps so I guess the server hardware is doing just fine :). I have been considering getting a couple of X5690s though so I'm sure that will improve things and hopefully allow me to run 64+. GossamerSolid, how many players do you think the following server could handle? depends on what mission you intend to play. @Brute: Its like asking how fast the starship Enterprice goos to a NAVY captain, and the only answer is "unknown". This is as fast as Intel will go without paying more then 100K for a machine so its the fastest of the moment not allot of server admin have experienced this kinda speed. Iarsiano, I realise that not many, if any, server administrators have had access to such a powerful machine to run Warfare BE on. I was simply asking for his opinion, I thought he may have used a server which had a similar clock speed, since apparently the server client is restricted to only using two cores, and could therefore advise me on an approximate player count to begin experimenting at. The server won't be installed till next week however, so I will have to wait to see what it can handle. I doubt the bandwidth will prove to be the bottleneck though. I would very much like to find a way to force the server client to distribute the AI operations over all available cores since then I imagine you could quite easily have 128+ players. I think I will begin testing at 64 players and see how things go. Keep an eye out for the server in the next week or two :). Setting the min bandwidth to 75% of a 100mbps line actually decreases performance, it's ridiculous. Interesting reading indeed. Many of you runs tests on highspeed LAN's, and using those tests to configure online servers. LAN games normally don't use HOPs for clients, how will an online server be affected by clients going over e.g. 25-30? How will client performance affect server? If a client have "bad" internet connection and/or low-end system? I remember this issue from good ol' OFP, if certain players connected, some missions got un-playable (no addon related). I remember reading something about if you cut out server settings (BW settings), the server would calculate the best settings. This will of course create lot of useless CPU usage, but my question is (if true): does the server save these setting "on the fly"? And use those settings as later on, so in time you would get a fully configurated server? 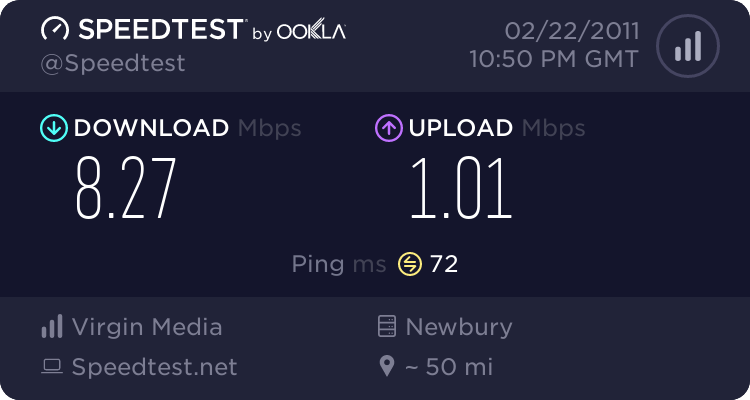 It would be nice to have a program (or website) that would test bandwidth (like to one of those speedtest sites) and then write a config file. I'm sure someone can think of a close enough algorithm to at least get an idea of what the settings should be. That way we don't have to keep guessing. 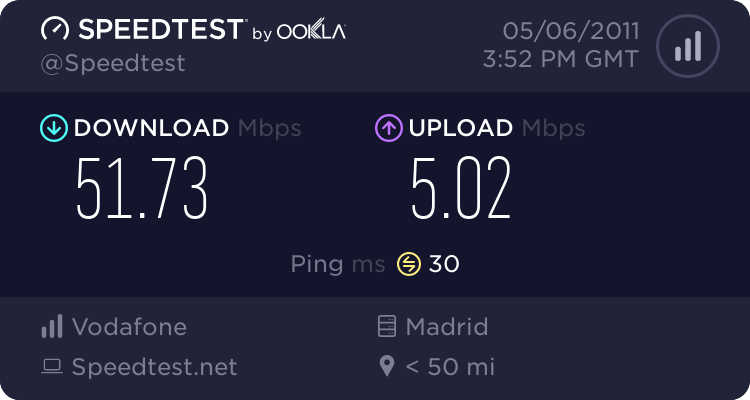 EDIT: Maybe even just a site that has text entry for speedtest download and upload bandwidth, and also a dropdown box for bandwidth % you want to use. [100%|90%|75%|50%|25%] Then when you press Submit it returns the config file. I'll write it in PHP if you guys give me an algorithm. x = download speed, y = upload speed, % = users selected bandwith percent. OK, try with 50/50 Mbps, dunno about limit clients, ain't it good if connected clients share available bandwidth?